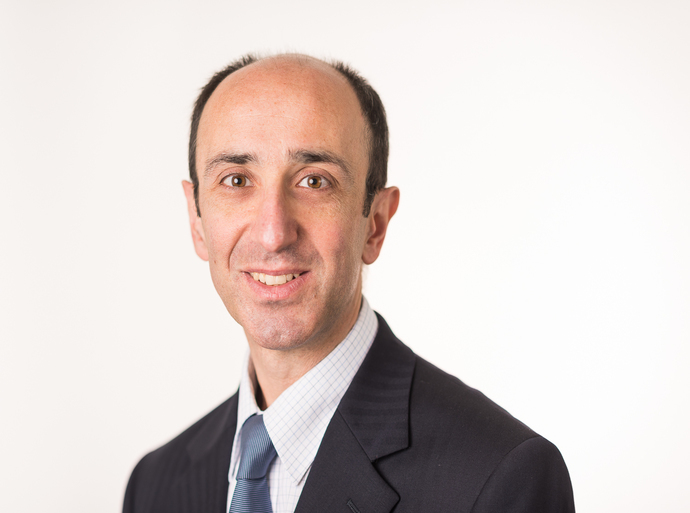 Mr Sehat is a Consultant Orthopaedic Surgeon at Circle Nottingham. He specialises in hip and knee conditions. He sees and treats both NHS and private patients at Circle Nottingham..
Married with two children and lives in Nottingham.